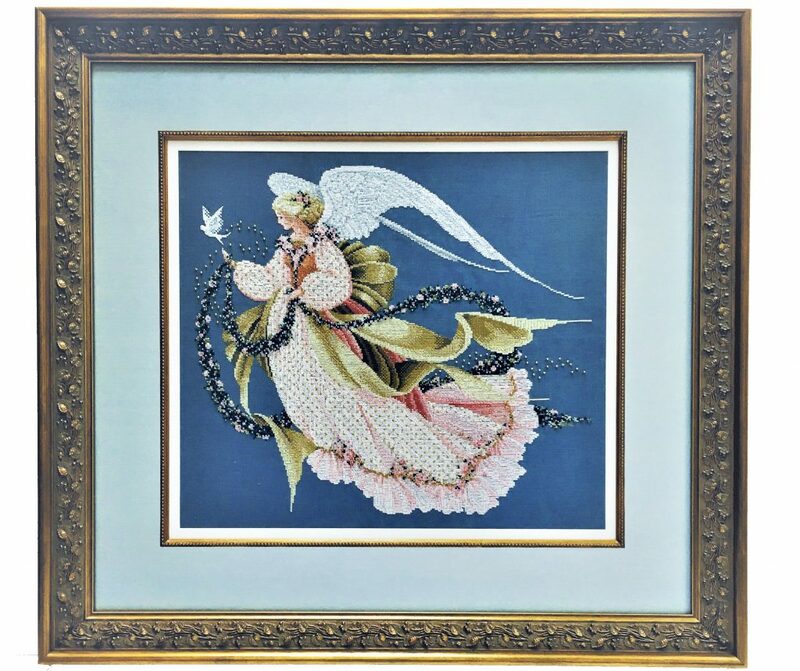 We know how valuable and time consuming an original piece of needlework is. That’s why at the Frame and Art Shop we use only the latest conservation methods to mount and frame your treasured piece. Our method of pinning the stitchery onto acid free materials is the safest way to preserve your needlework. Cindy the owner will stretch, pin and encase your piece herself. She specializes in needlepoint, cross-stitch and embroidery. After teaching classes in the 80’s she realized the importance of framing it correctly and is knowledgeable about the fabrics and threads that go into making this craft. She understands the entire process and the value of preserving it to last a lifetime. Cindy has a passion for needle art and will walk you through step by step from matting to UV glazing to frame style, to help you create a masterpiece that you will absolutely love. Call her to make an appointment today!